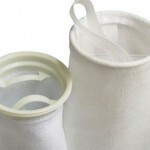 Inside the bag Filtration system, the filter bag is supported by an inside metal basket. The incoming fluid is to flow out after filtered by the bag, thus the impurity is intercepted in the filter bag. 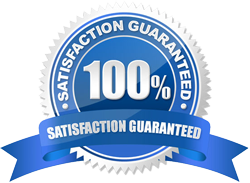 You can continue to use the filter system after changing the filter bag. 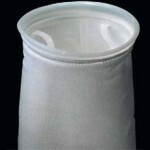 It is a trend for the bag filter to replace partly the cartridge filter. 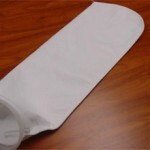 The small filter bag can filter large amount of liquid. 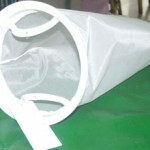 The filter bag is key to filtering; we manufacture filter bags for all strainer type filters.